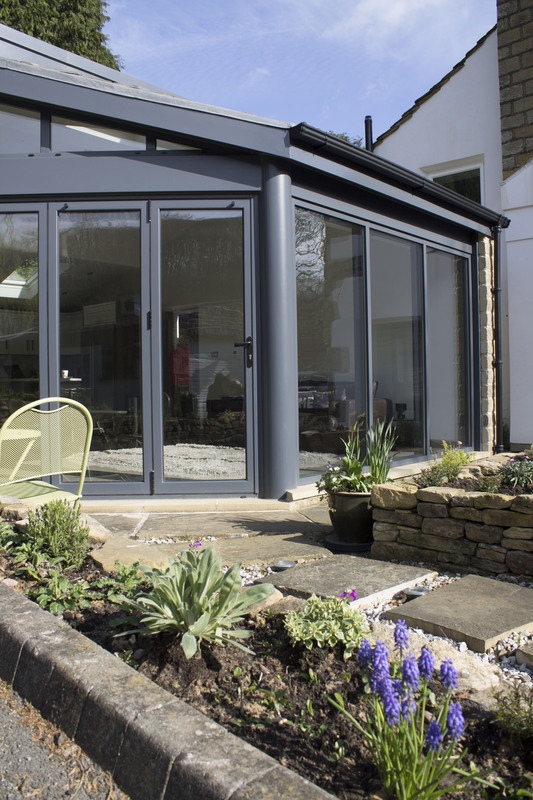 Being experts in the designing, manufacturing and installation of aluminium doors and windows, Clear View are always happy to hear of others promoting the metal as a great resource. With this in mind, today we’re putting the spotlight on CAB – the Council for Aluminium in Building. 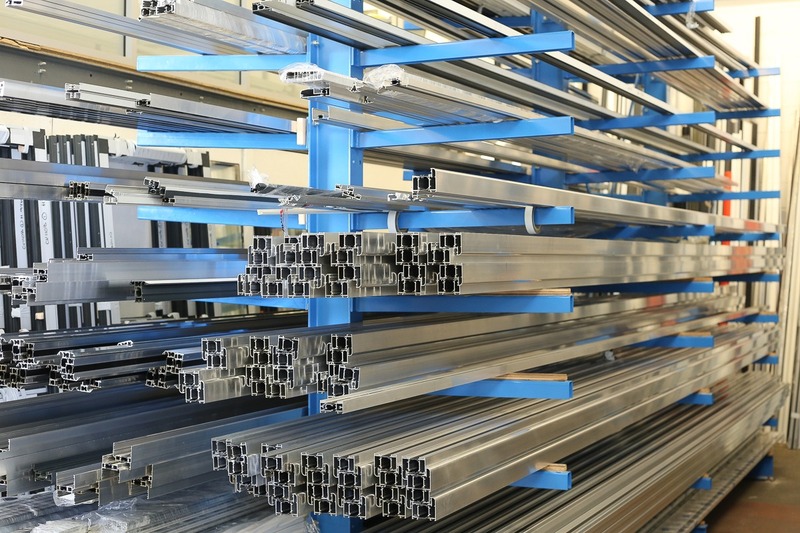 In short, CAB’s mission is to promote the use of aluminium in construction. They aim to inform people of its features, benefits and sustainability, as well as promote technical excellence in the use of aluminium in building. Despite there being several trade associations that support the fenestration industry, after being formed 20 years ago, CAB is the largest of its kind. 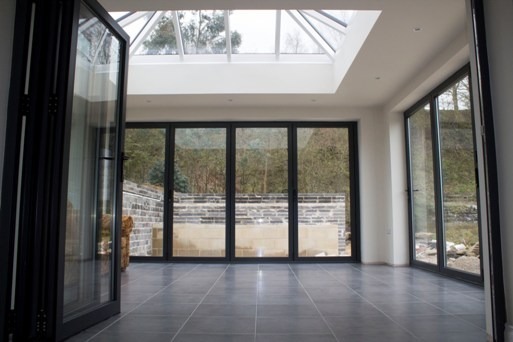 Due to the popularity of the council, its members now span across the whole supply chain, and include consultants, fabricators and installers. One thing we love about this particular trade association is that it also heavily promotes aluminium’s environmental and sustainable qualities. Everyone here at Clear View deeply cares about our environment and are happy to see others do so too. One of the reasons why we’re so passionate about exclusively using aluminium is that it can be recycled over and over again without losing any of its performance. Rather than being buried in the ground, old aluminium windows and doors are reused. On average this saves around 80 million tonnes of greenhouse gas emissions each year – not bad! As we’d like to remind our customers, being kind to the environment helps us too. 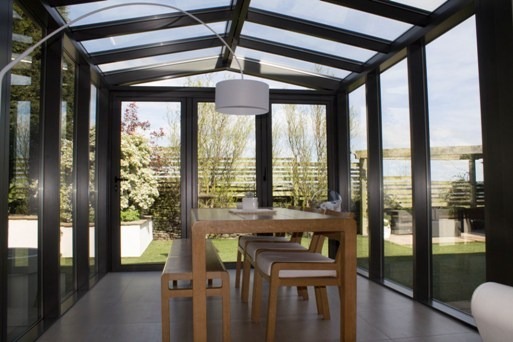 Clear View’s aluminium windows and doors boast a brilliant thermal performance, meaning the amount of energy and heat that gets lost through both dramatically reduces. Naturally keeping you and your family warm without paying over the odds for energy bills sounds like a good mix, doesn’t it? Although we are not currently members of CAB, Clear View are always keeping up to date with the goings on in our industry, and are committed to helping develop people’s understanding of aluminium and its benefits. If you’re based in Yorkshire and would like to find out more about what we do, please don’t hesitate to give us a call on 0800 135 7167.